Shiyi Andy performed on Show 326 in Cleveland, OH, on June 7, 2016. 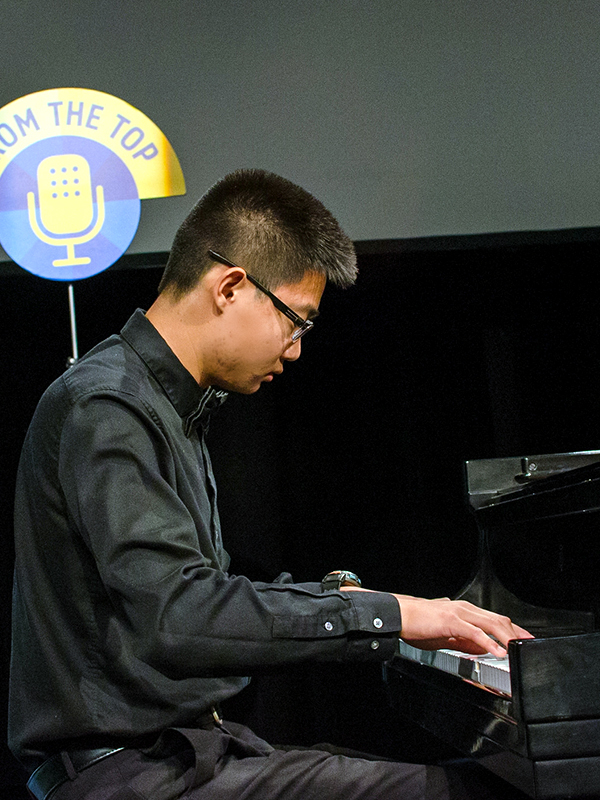 Andy Sheng (piano), 18, is from San Jose, California, and attends Evergreen Valley High School. He studies piano with Frank Levy and Anna Polonsky. He placed second in Mondavi Center National Young Artists Piano Competition and first in Alexander and Buono International Piano Competition. He loves composition and conducting in addition to piano, and is also interested in physic, math, and mountaineering.